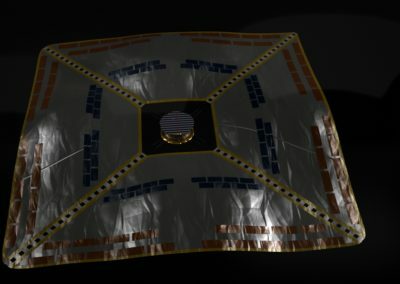 A week ago, we published the first entry of an ongoing series of blog posts where we are sharing some of the spacecraft that didn’t make the cut into our game Buzz Aldrin’s Space Program Manager. 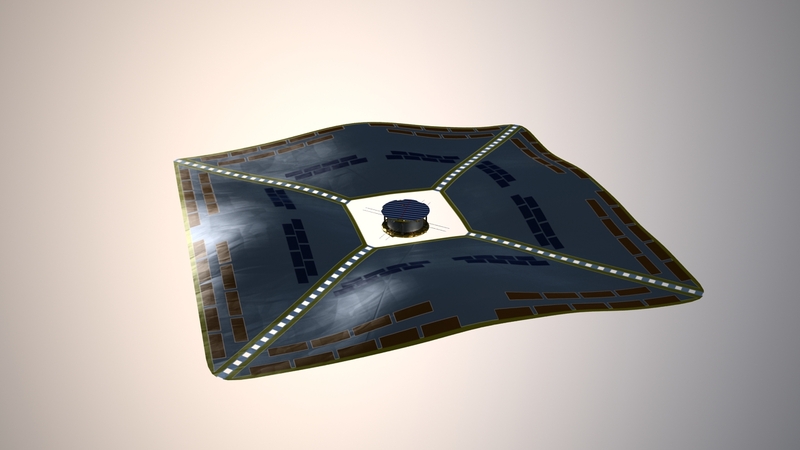 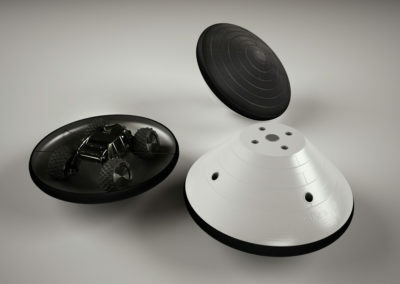 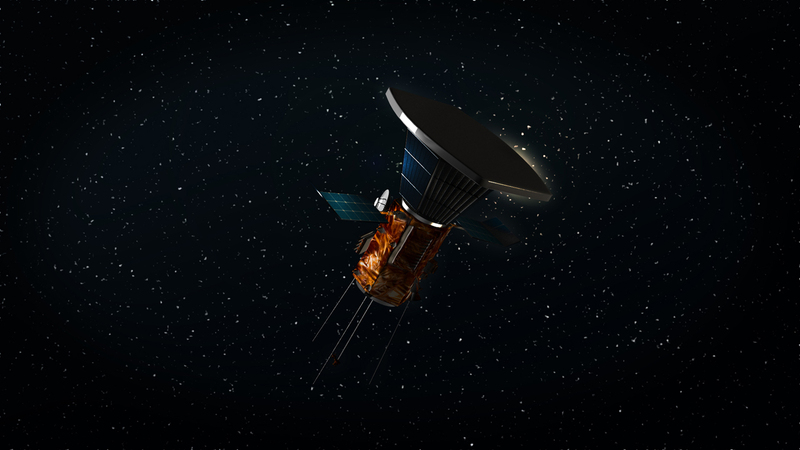 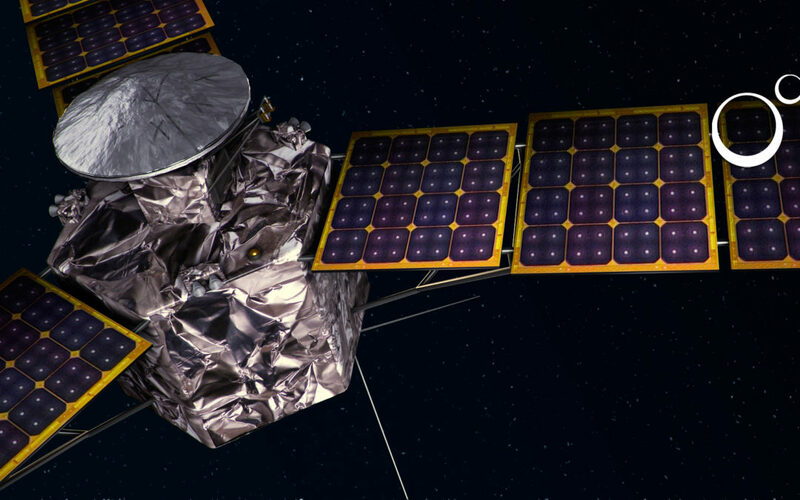 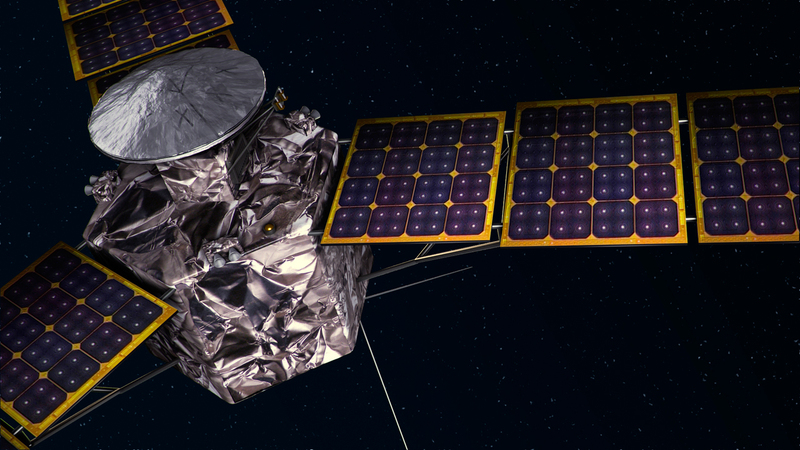 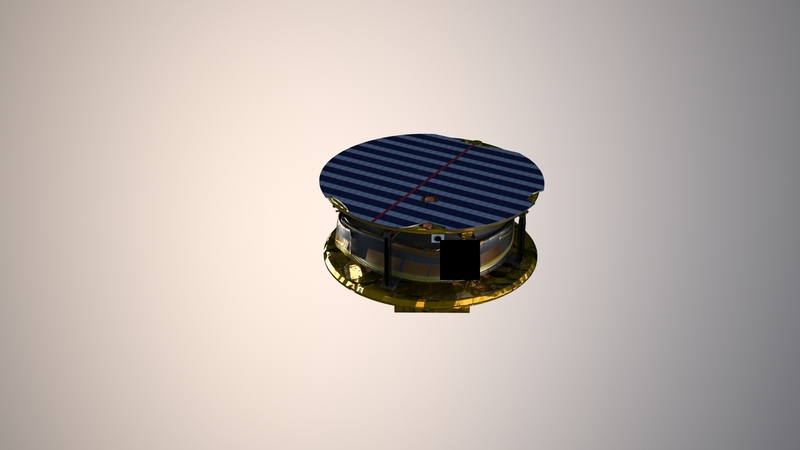 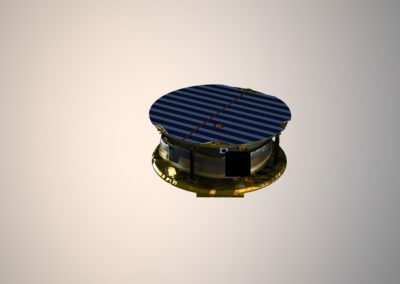 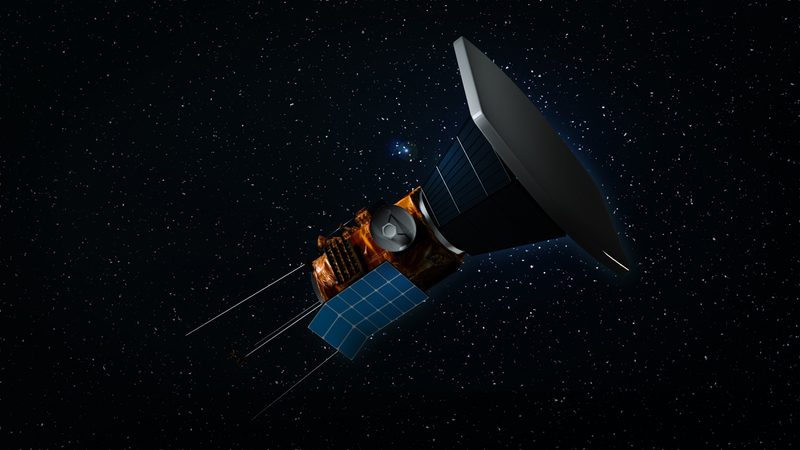 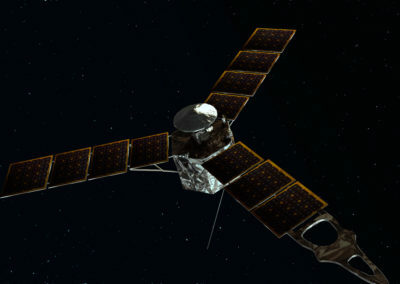 The previous blog post featured Mars-related spacecraft, this one is going to be about probes to various destinations. 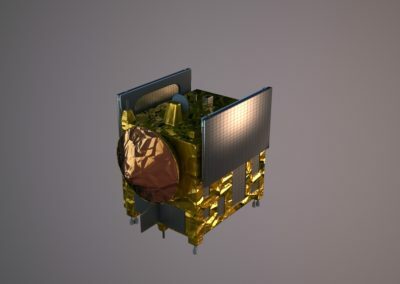 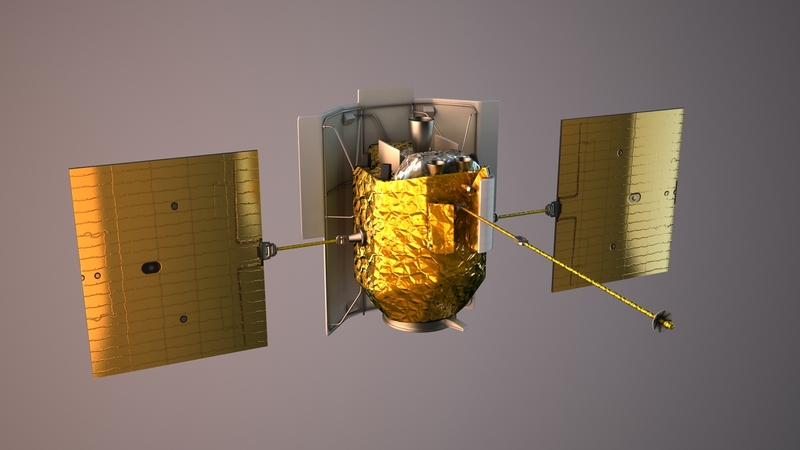 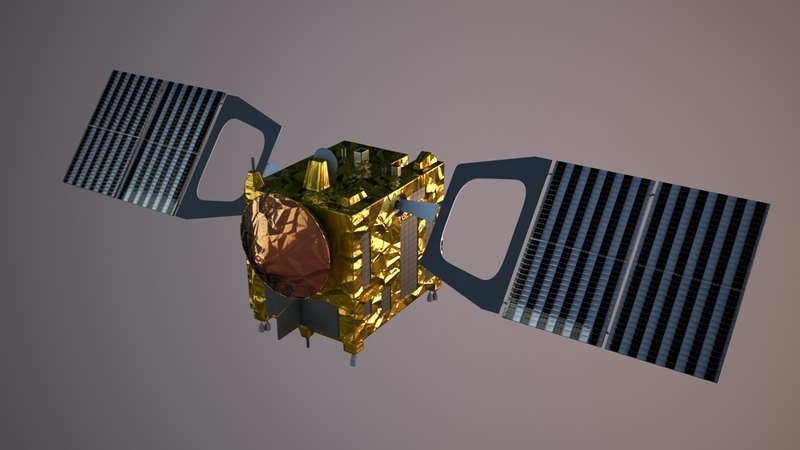 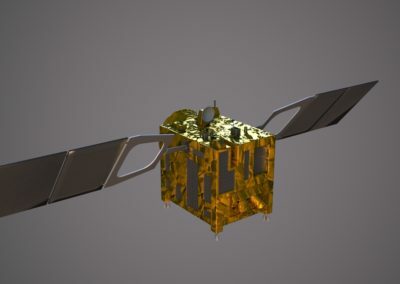 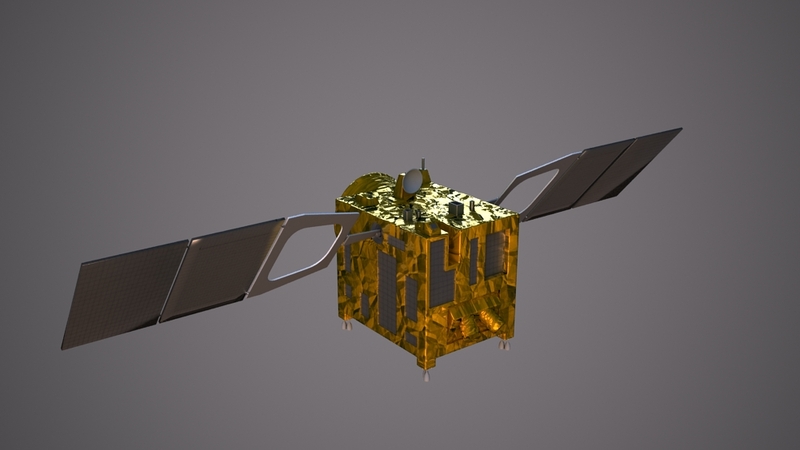 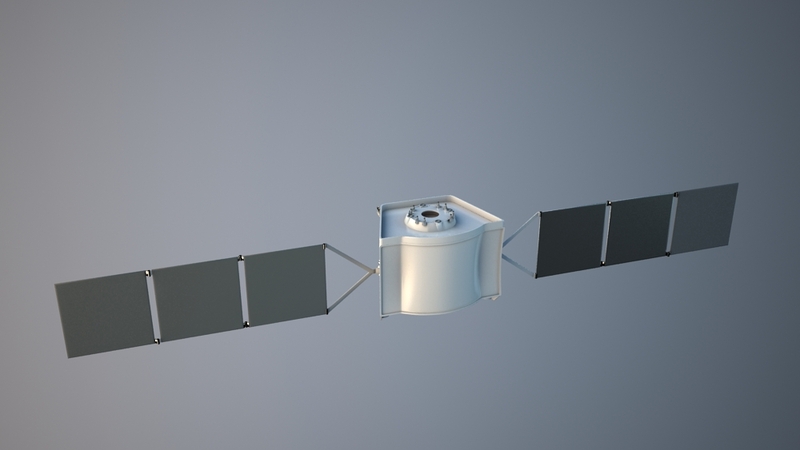 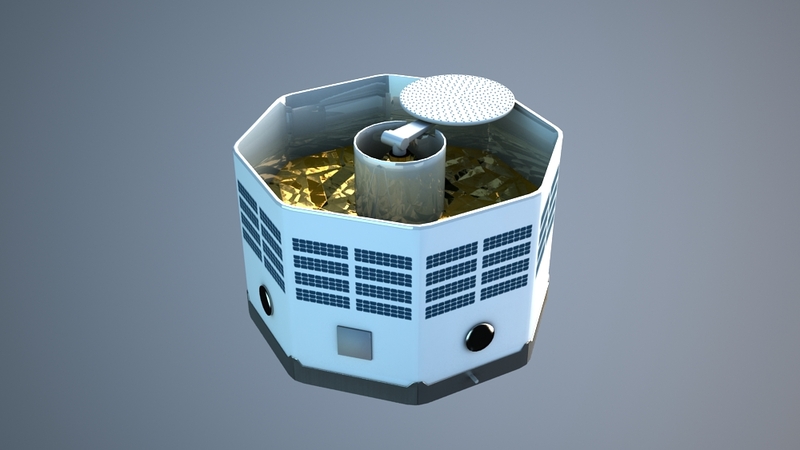 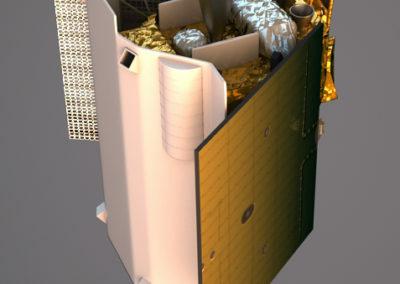 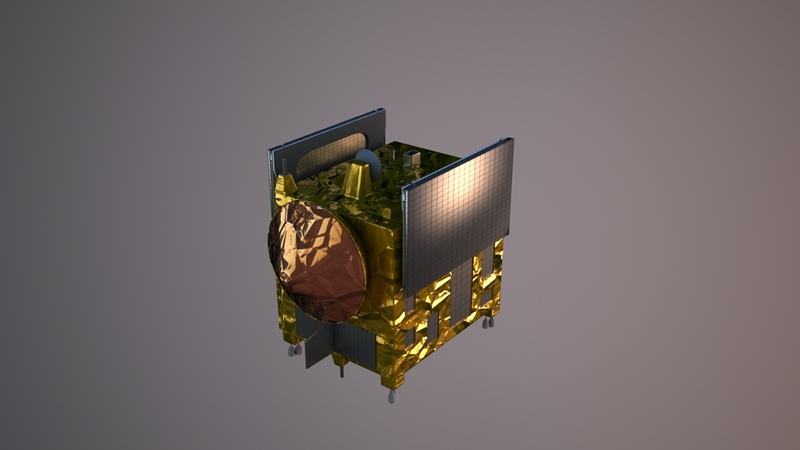 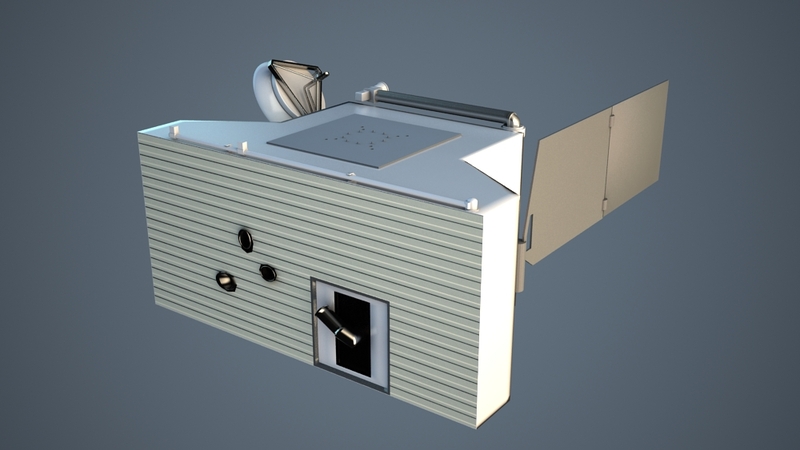 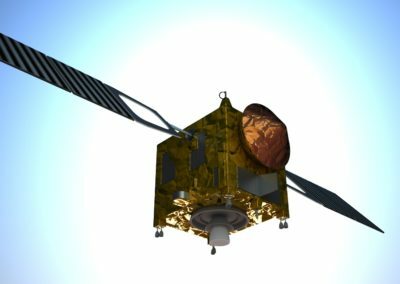 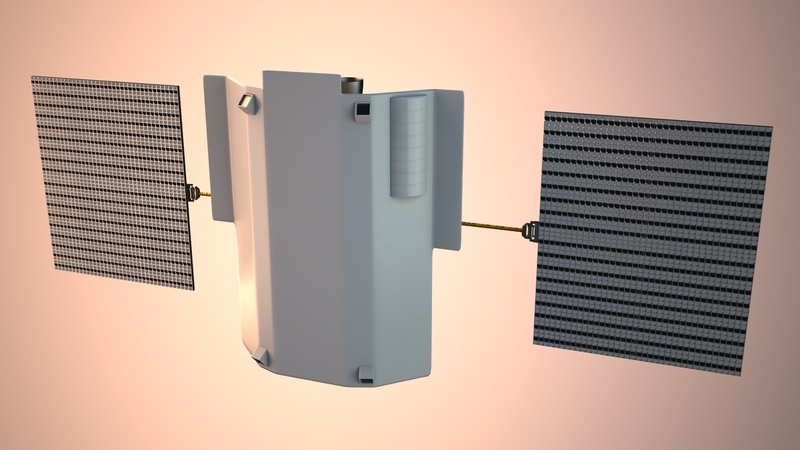 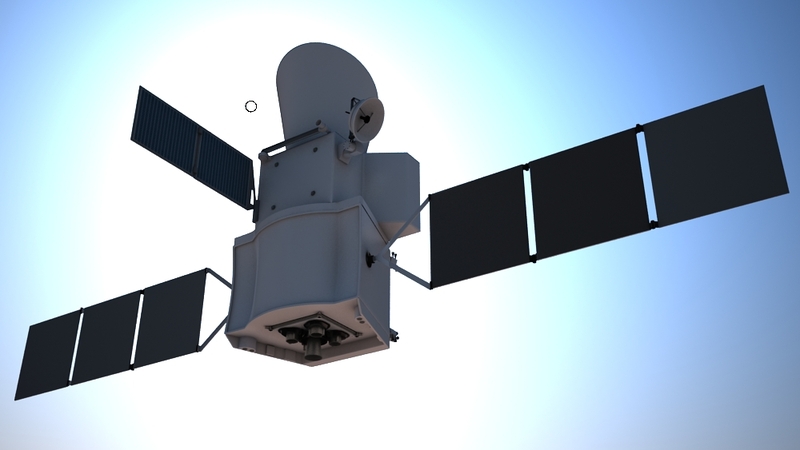 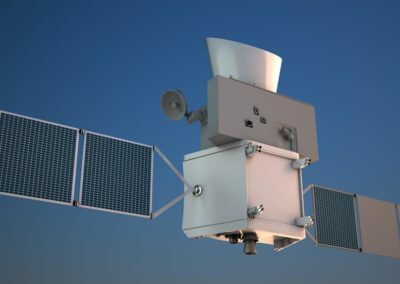 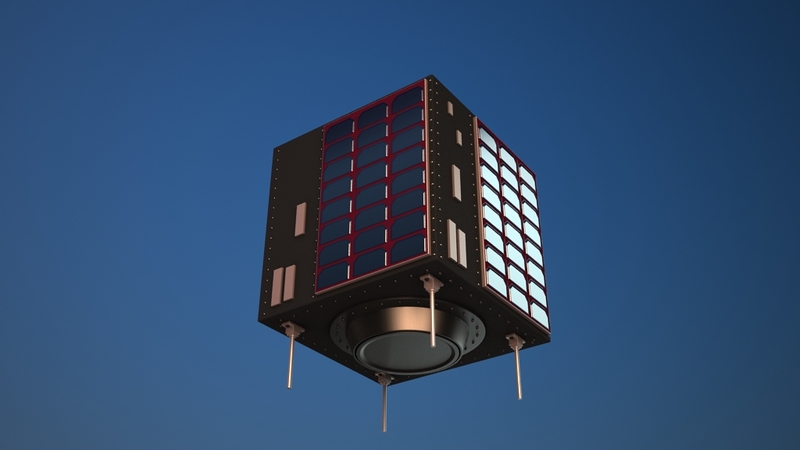 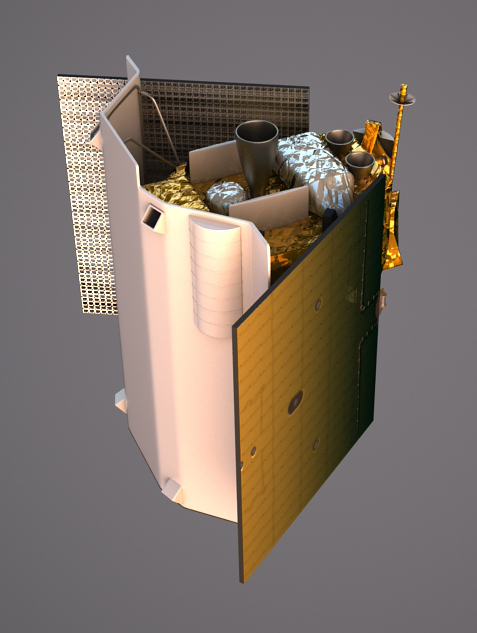 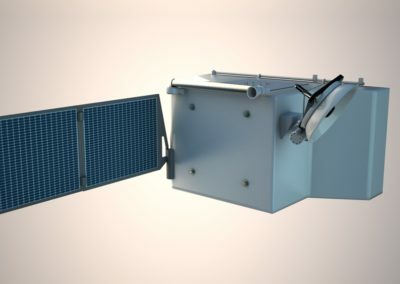 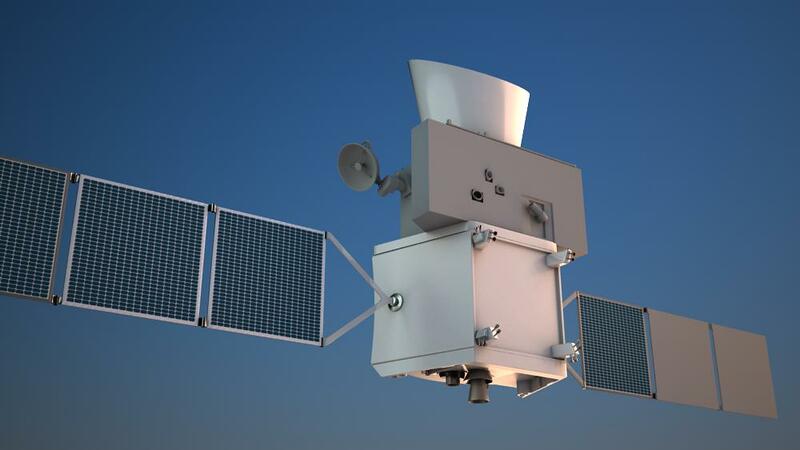 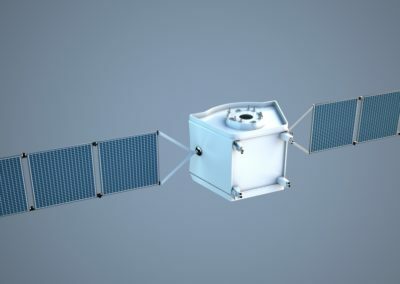 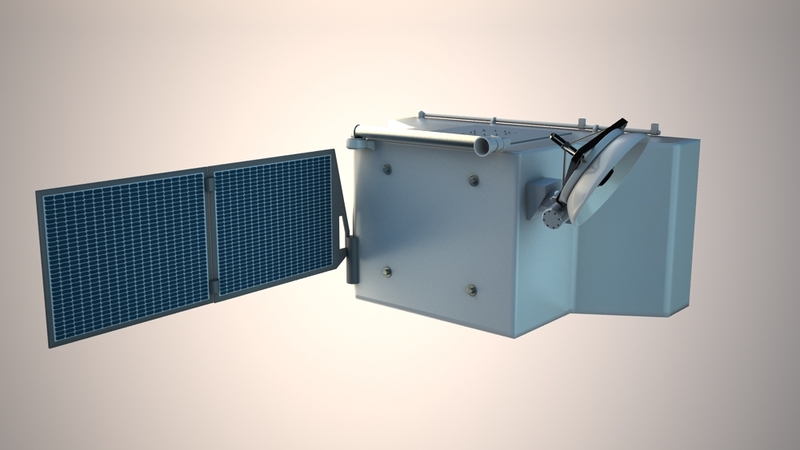 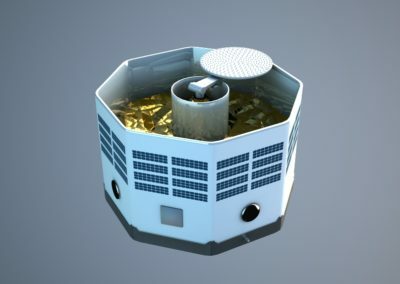 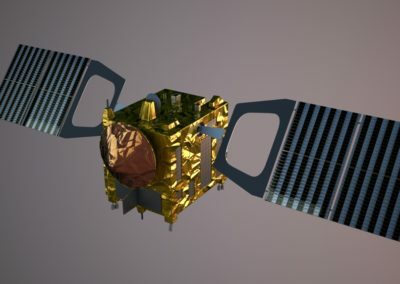 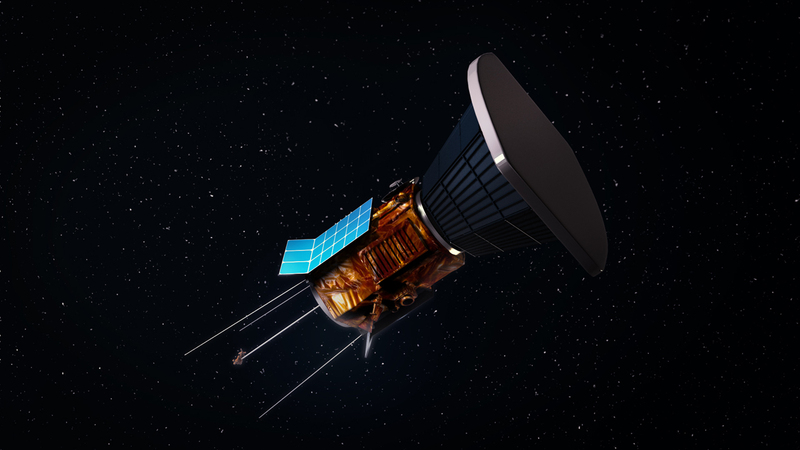 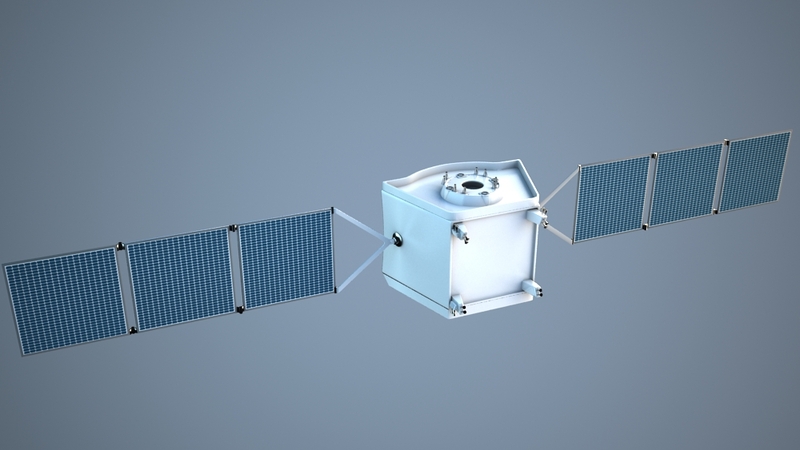 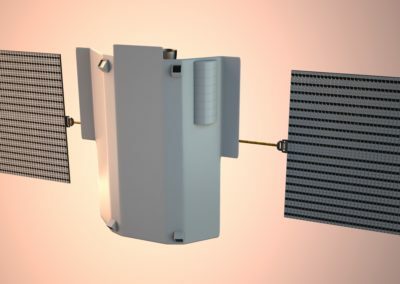 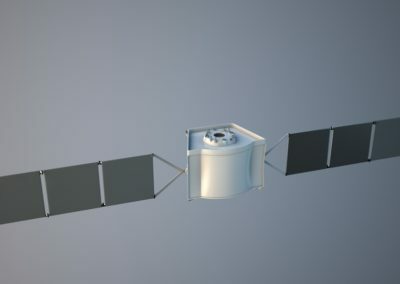 The first group of renders is from the BepiColombo spacecraft, which will conduct studies on Mercury and is scheduled to be launched October 2018. 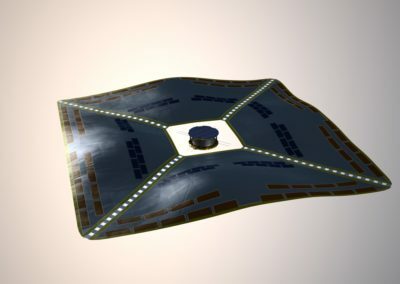 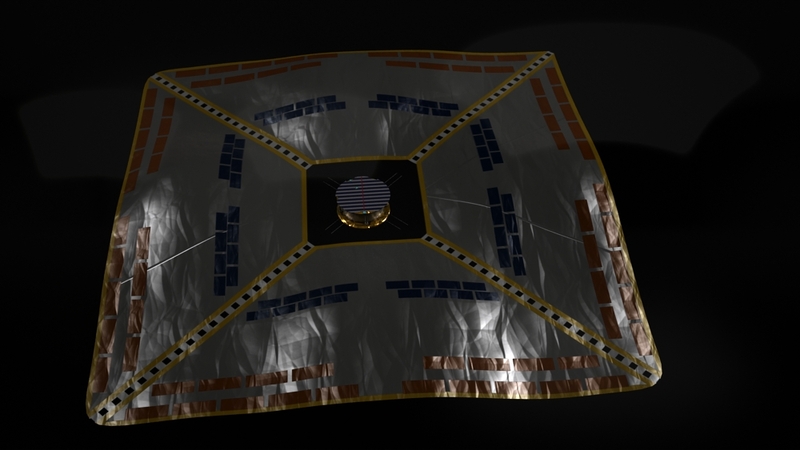 The second group is from the IKAROS spacecraft, a japanese probe that made a successful demonstration of the usage of solar sail technology in interplanetary space. 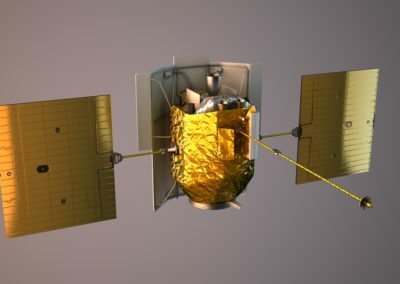 The spacecraft was launched in May 2010 and made a flyby of Venus in December of that year. 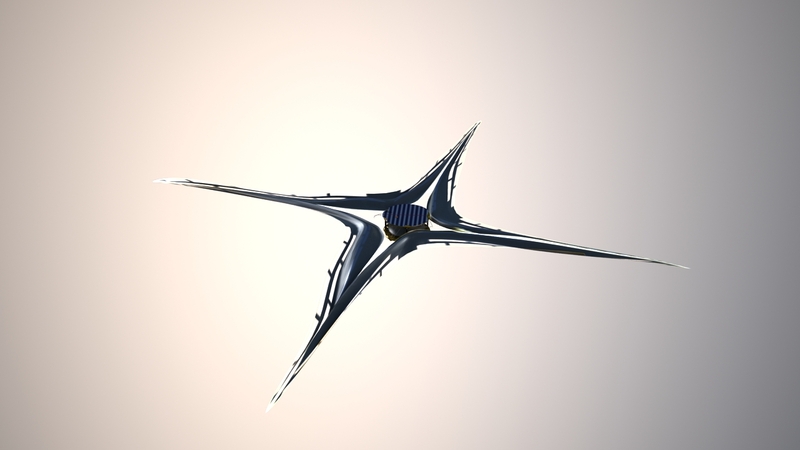 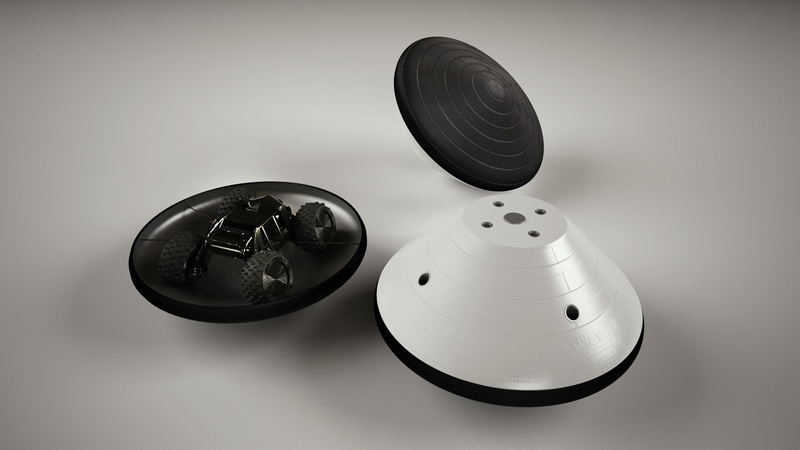 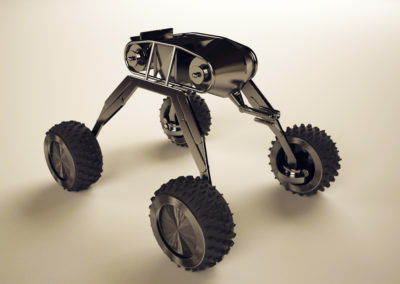 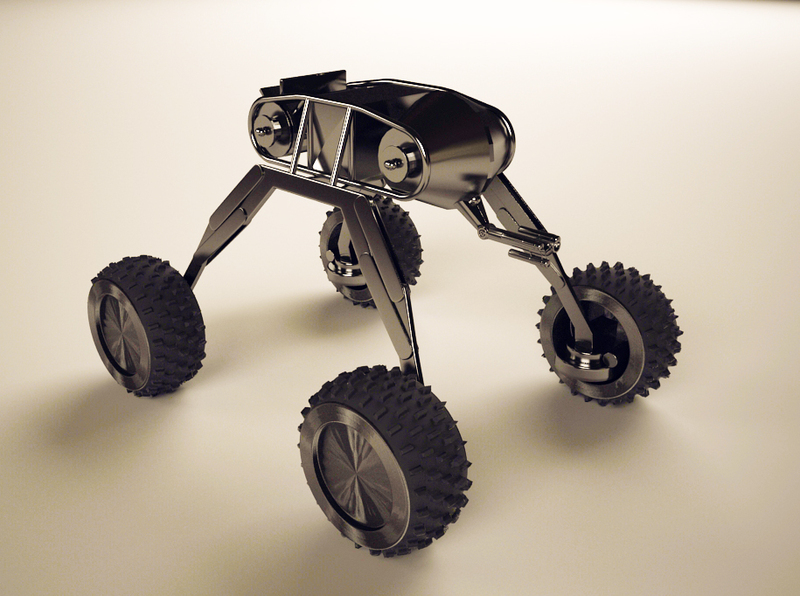 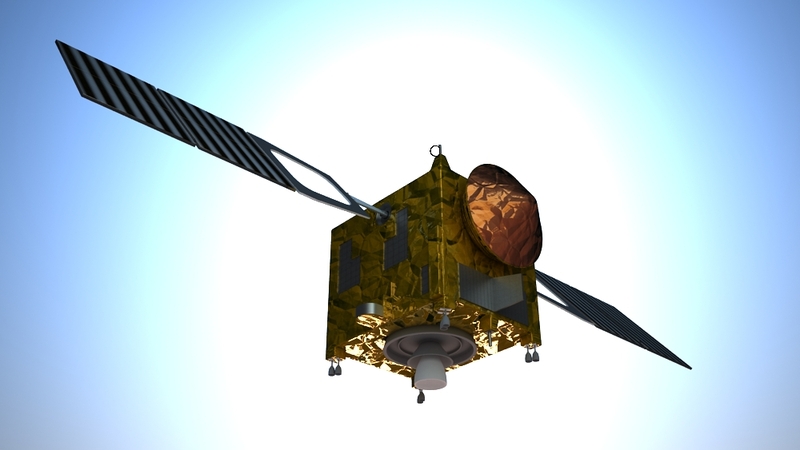 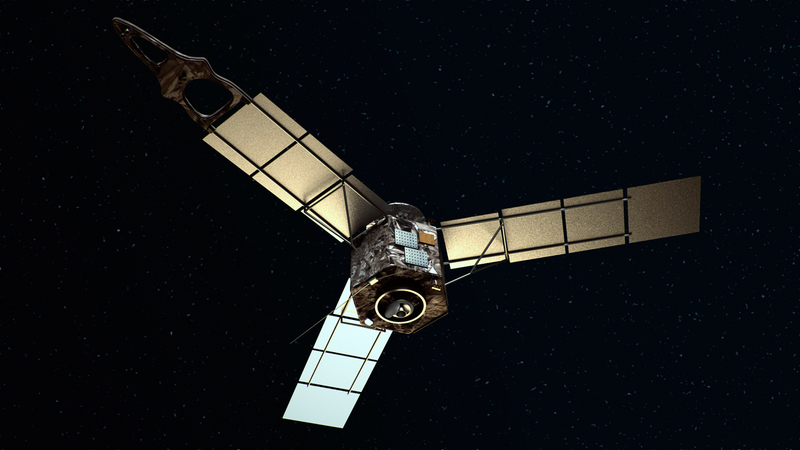 The third set of renders is from Juno. 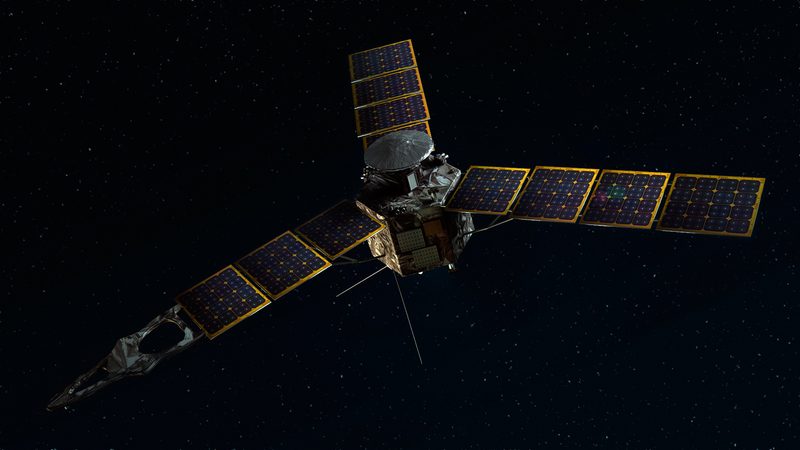 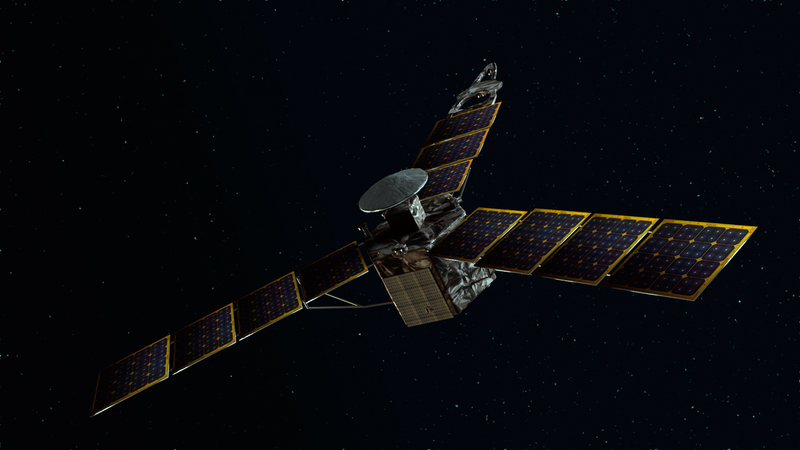 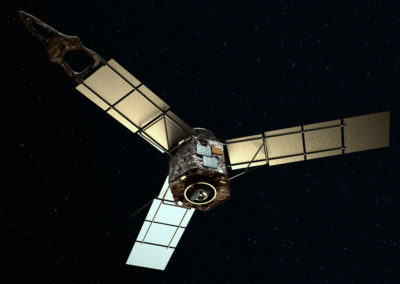 This spacecraft is part of an ongoing mission that started in August 2011 and is currently orbiting around Jupiter. 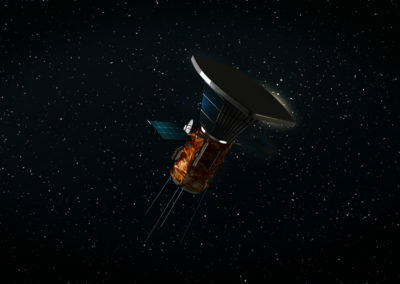 The fourth group of images is from the MESSENGER spacecraft. 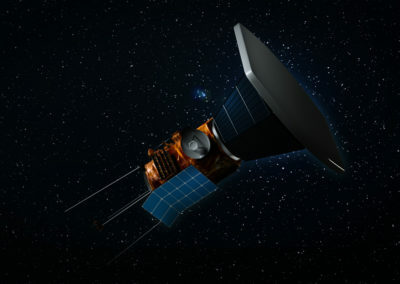 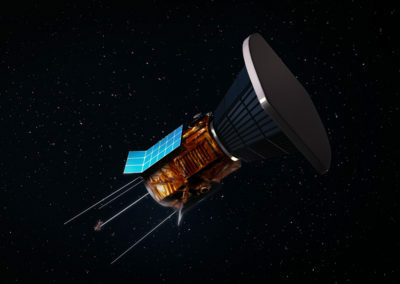 The spacecraft was launched in August 2004 atop a Delta II rocket and, after various gravity asssist flybys around the Earth, Venus and Mercury, it entered Mercury’s orbit in March 2011. 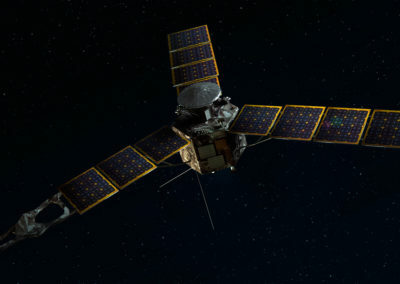 The mission ended in April 2015. 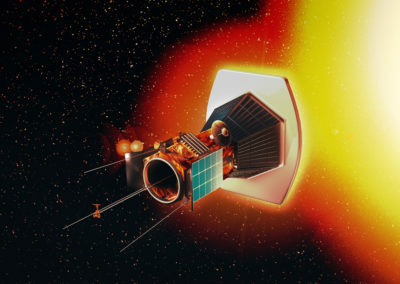 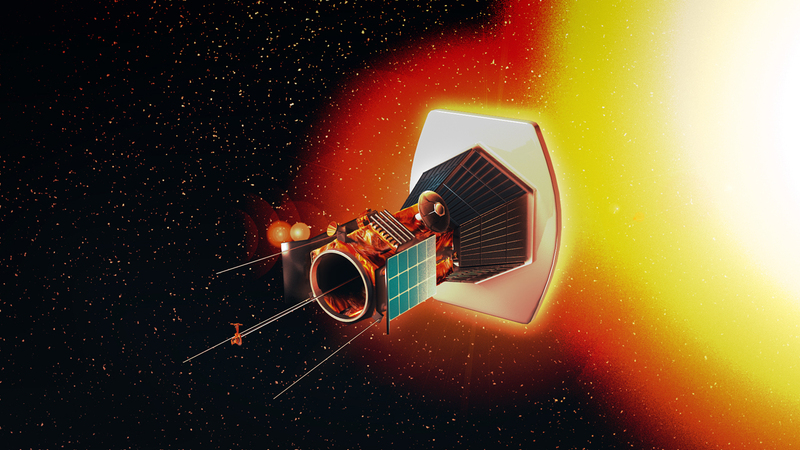 The fifth set is from the Solar Probe Plus (also known as ‘Solar Probe+’). 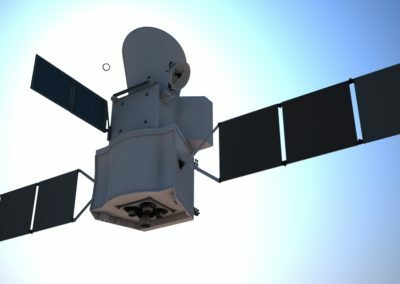 This is a planned mission that is expected to start in July 2018 and will last for six years. 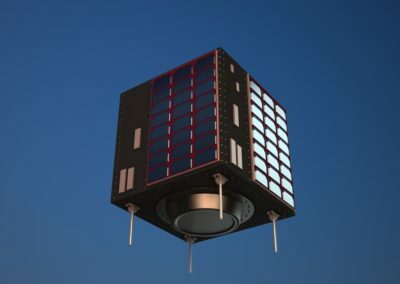 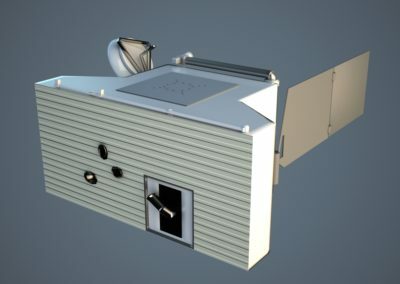 The seventh set of images is from the Shin’en spacecraft, also known as UNITEC-1 or UNISEC Technology Experiment Carrier 1. 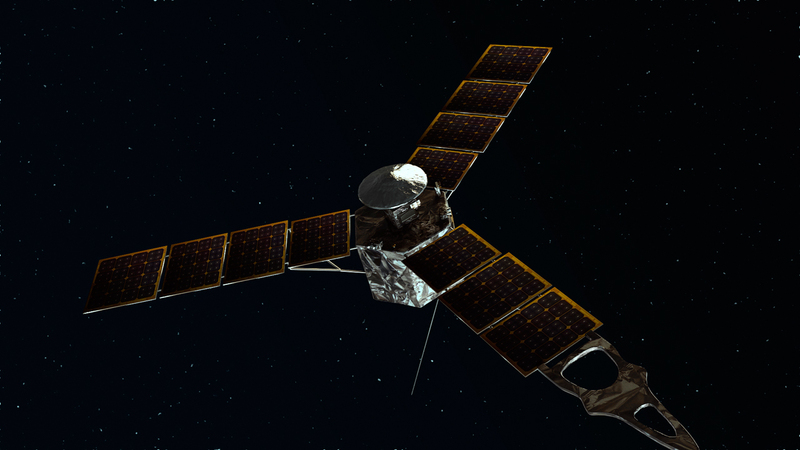 This probe was meant to make a flyby around Venus. 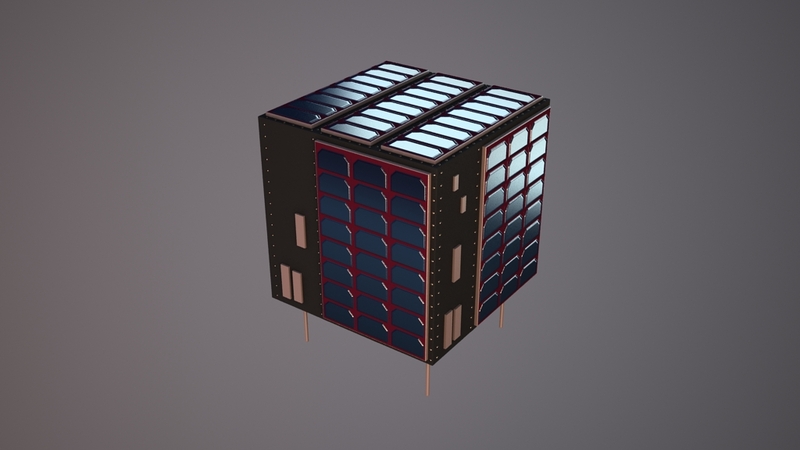 Unfortunately, the contact with it got lost after launch. 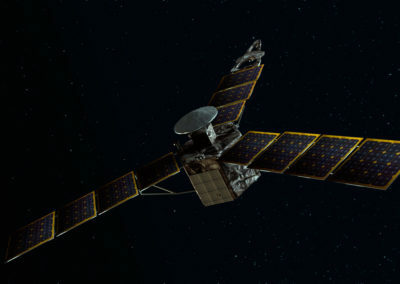 The last probe from this entry is Venus Express, a mission conducted by the European Space Agency. 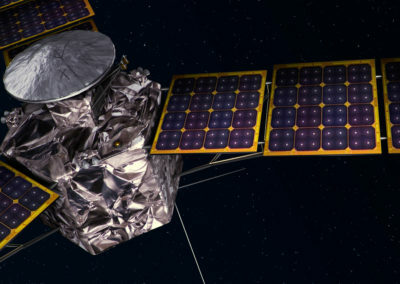 Venus Express was launched in November 2005 and the mission ended in January 2015. 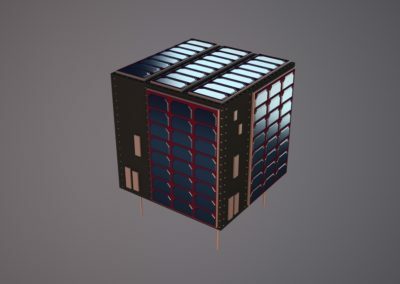 Too bad you can’t finish SPM 🙂 It is a great game. 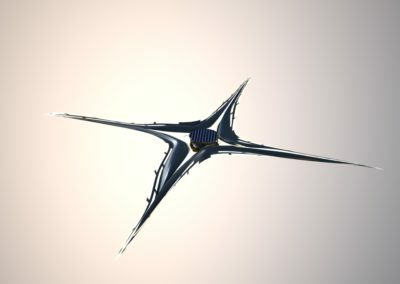 Would love to play further into the future.